According to the bureau of transportation statistics, there are over 1.2 million trucking companies only in the United States. 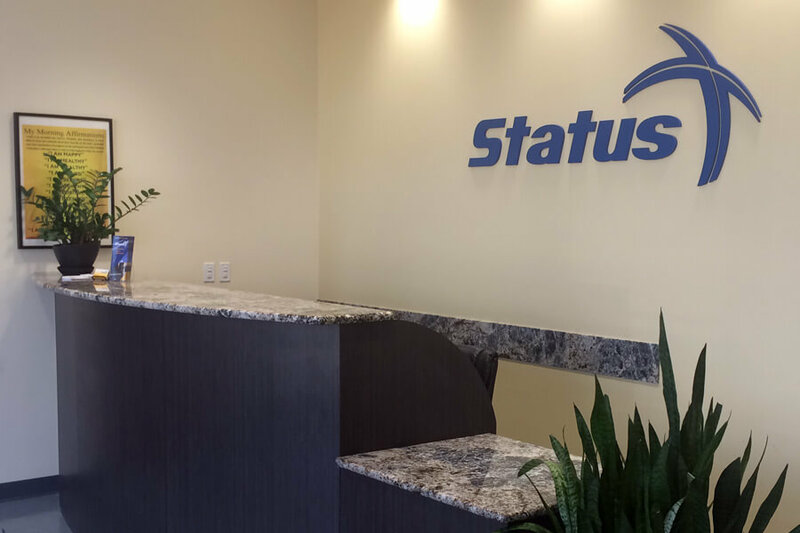 So with so many options out there why should you lease to Status Transportation? The answer lies within our great business model and service. Proof of this is the success of owner operators who have stayed with Status throughout the years. 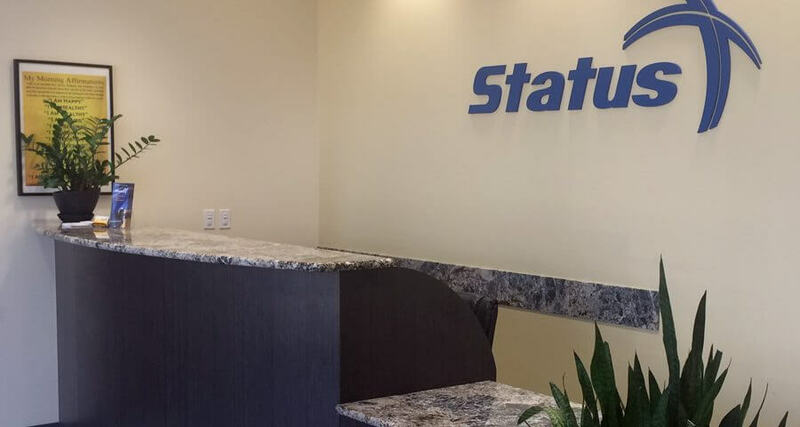 Status Transportation reviews owner operator pay programs on a regular basis in order to provide them with the best available options. Owner operator trucking jobs are divided into two options based on the driver’s region of operation and if they have their own trailer. We also have a trailer rental program available. We strive to provide the highest paying owner operator jobs and the best customer service available. 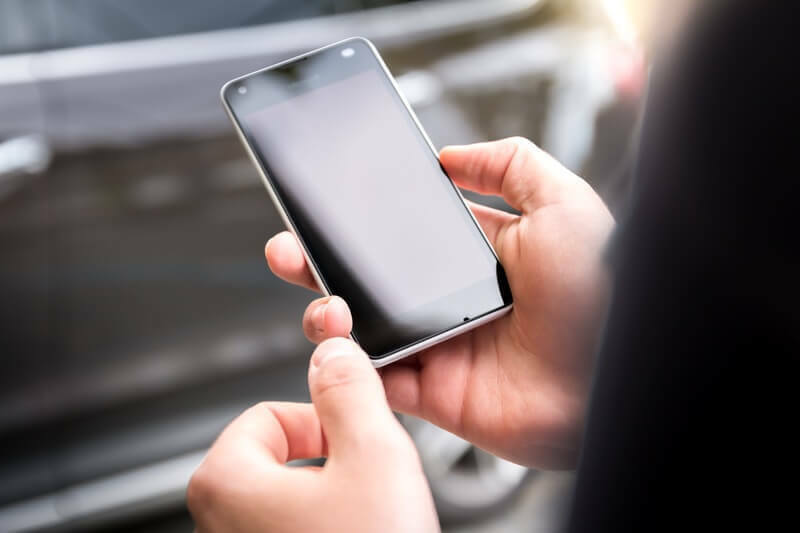 Therefore, in the last few years, we have modified and improved our payment programs based on their needs and the transportation industry in general, but always having the success of our owner operators at heart. One of our policies is to have a non-forced dispatch service where you have the freedom to accept or refuse a load. Drivers like to know they can run their business based on their own needs and expectations. Non-forced dispatch is our way of giving them that freedom. This option is also available whenever you need to take time because of sickness or if you do not have the necessary legal hours to complete a load. With our lease options, you can be making $4000-$6000 Gross Revenue per week. The areas of operation available are regional or over the road (OTR). Regional drivers usually run for five days at a time traveling from their home state to at least ten surrounding states. 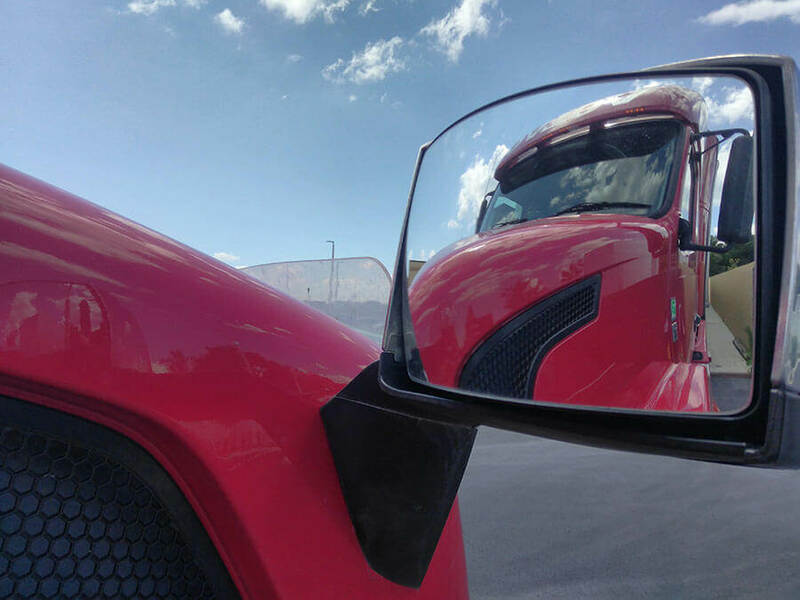 OTR drivers have the option to go to all 48 states since we have loads available in all these states and tend to drive for two to three weeks at a time. Not only that, but there are numerous optional services or included as part of our pay programs that will make it easier for you to get out on the road and start making money. 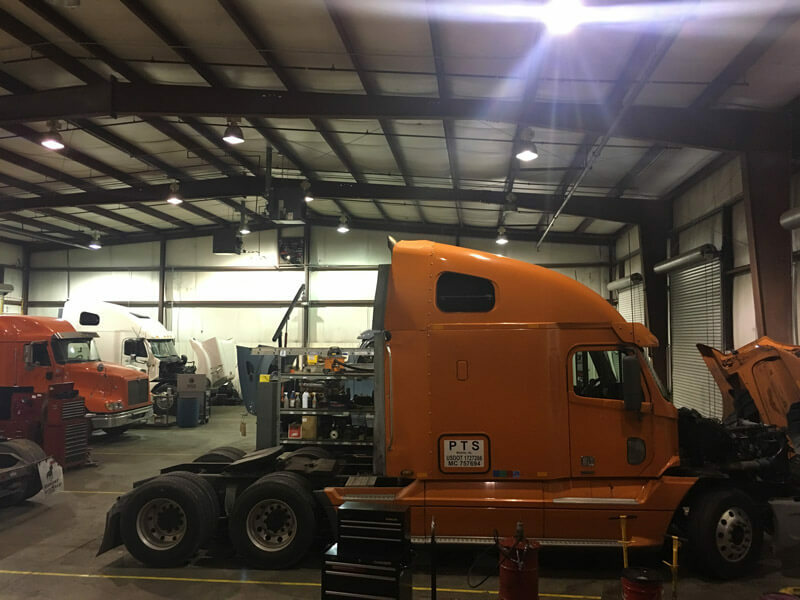 Owner operators at Status Transportation also have access to discounts and specials at our truck repair and trailer maintenance shop located in Atlanta, GA. Our shop manager, who is also a Mac and ASE master tech, has over 27 years of experience in the truck and trailer industry. He will always make sure you receive the highest quality service available in the area. Our shop’s mission is to provide quality service at a very competitive price. Since our mission is to stress quality and not quantity you can rest assured we are above and beyond most truck dealers. If you own a 2001 or newer semi-truck and have over one year of experience, call our recruiting department at Status Transportation today. Subscribe to our newsletter today to receive tips and information on how to succeed in owner operator trucking.